Make Like a Tree is a quintessention of travels expressed in music and photography created by Sergey Onischenko – vagabond from Ukraine who is touring a round the world and spreading his indie-folk tunes with a touch of non-conformism and Beat Generation ideas and exhibiting his minimalistic landscape photography taken in omnifarious places during his journeys. 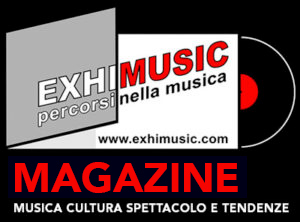 Each concert is played with new members and all songs are created and recorded in different parts of the world. Experiments with sounds and collaborations with audience can turn one-man-band in a duo or in quite a large improvising ensemble. 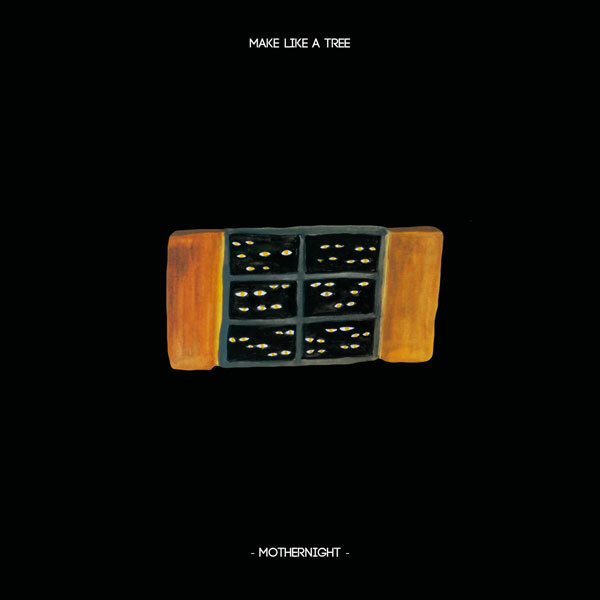 “Mothernight” is a third album created by Make Like a Tree. It’s a 10 track indie-ambient folk album that is a quintessention of 3 year world journey around the world. Every song is a collaboration with a new artist who Sergey has met and involved into Make Like a Tree project during his wanderings around Japan, Kenya, Tanzania, Russia, Ukraine, Austria, Italy, Norway, Catalonia, Armenia. Album has been self recorded in a portable home studios in Japan on the suburbs of Tokyo and on beautiful island of Zanzibar polished by the ocean breeze and heavy sunlight of Tanzania. Mastering is done by Thomas Meidell in Metropolis Studios in Oslo, Norway. Cover is done by the japaneese painter Youji Otsuki. This album unites many nations and makes the borders vanish facing the power of music.